Hey, mr DJ, put a record on. The new travel season is upon us, and we’re all ready to go. But before we take off, we need some good music to accompany us on our way. 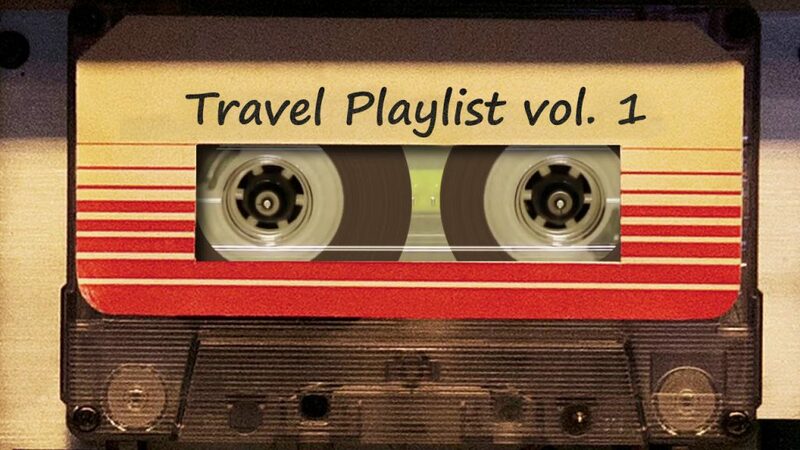 So turn it up to eleven for 2019’s travel playlist, inspired by my upcoming trip. Home Made Kazuko – Thank You! !